It’s hard to believe, but within the better part of the next two decades, there will be next to no survivours of the Japanese Occupation, and with it, their personal stories that history textbooks would never tell you about. Thankfully, I managed to have a short chat with Mrs Helen Joseph, 85, who was all of just 12-years of age when the Japanese Occupation began. During this period, Helen stayed with her uncle and relatives in Government Quarters along Rowell Road in Little India. Helen Joseph, 85, was only 12-years old when the Japanese invaded Singapore. Trips to the air raid shelters were common for Helen, as was the fear amongst residents whenever the Japanese soldiers came over for inspections. Yet even during times of hardship, Helen remembers the true communal spirit with many of her neighbours. Being Eurasian, Helen also recalls some of her more fair-skinned relatives and friends being picked for screening by the Japanese who thought they were assisting the Chinese forces, thankfully she says, all of them returned. Like many children her age, Helen did not go to school during the period of the Japanese Occupation. Food was also a rarity, with most people depending on yams and tapioca as their main source of energy. For Helen, her relatives even ingeniously used shredded tapioca skins to make a delightful treat of mee siam! 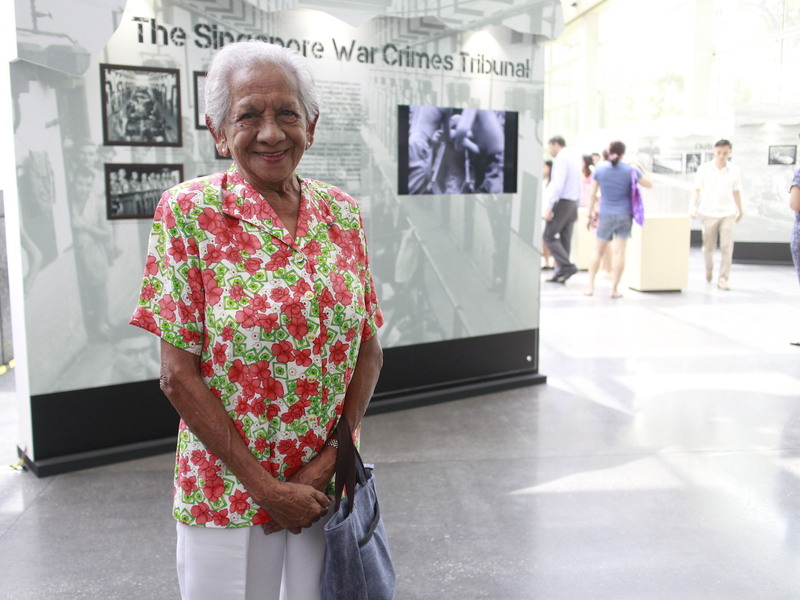 Helen Joseph together with four other wartime survivours were at the launch of the exhibition Battle of Singapore – Case Files from the Singapore War Crimes Tribunal. As much as we commemorate the fall of Singapore, through nationalised activities, monuments or memorial services, the day when the last survivor of this tumultuous period passes will indeed change the way we remember and understand just what happened in the darkest hours of Singapore’s history. 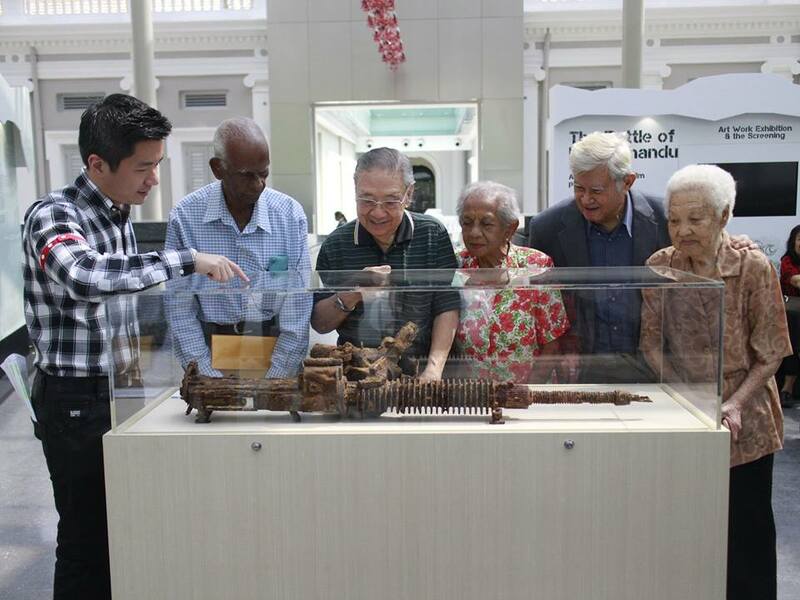 I spoke with Helen at the launch of the exhibition Battle for Singapore – Case Files from the Singapore War Crimes Tribunal that is on display at the National Museum of Singapore from now till 5 Apr. Admission is free. Little actions as these go a very long way in helping future generations understand the horrors of war. Where has the exhibition moved to?